Pumpkin Spice White Hot Chocolate - Nekaro & Co.
That's right folks! It's time for pumpkin flavored everything!! I thought I'd revisit a recipe or two from the archives. First up, pumpkin hot chocolate! 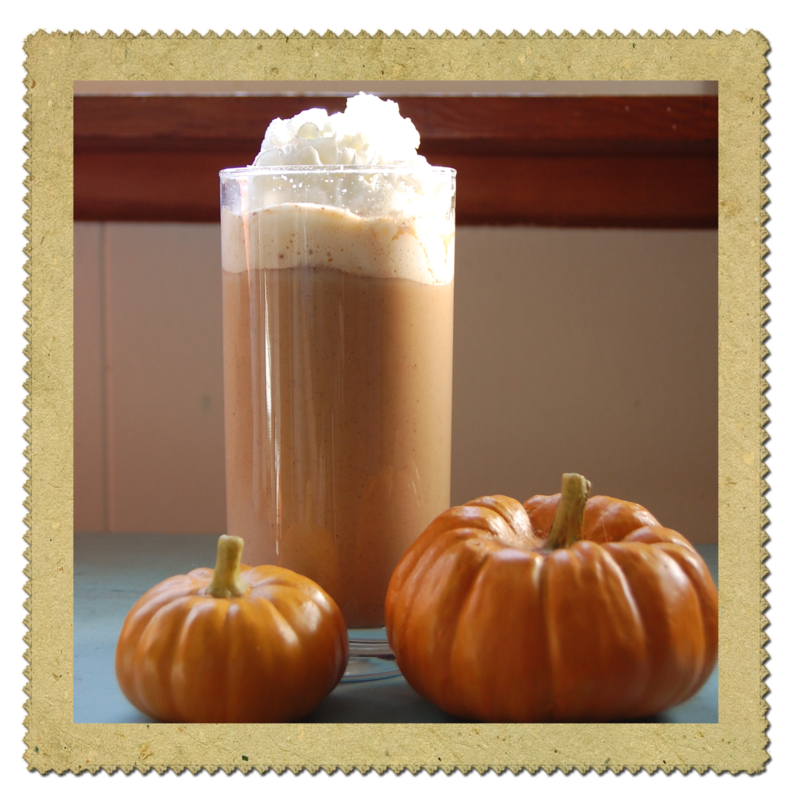 Since it's become very Fall-like around here lately, I decided it was time to start looking for more Fall-like recipes! 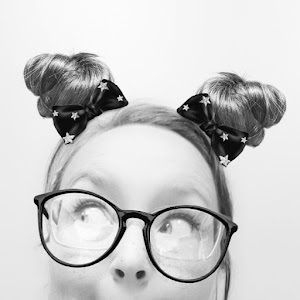 Pinterest is awesome for this (as well as basically everything else under the sun). 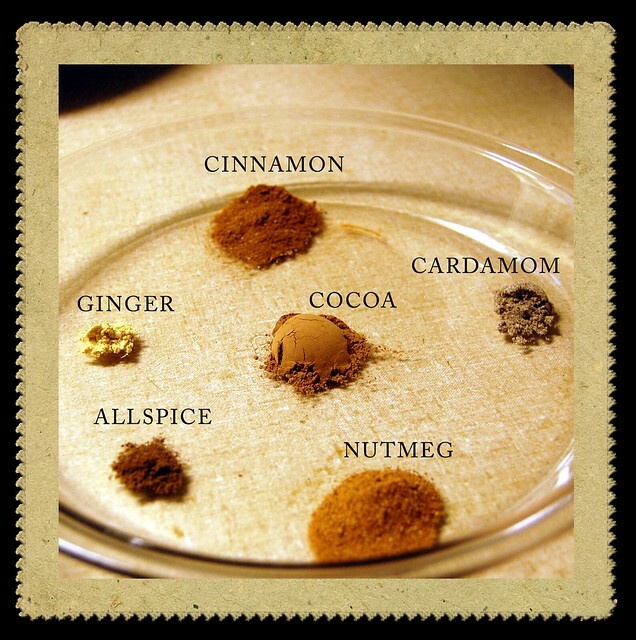 I found this great recipe for Fall hot cocoa at Good Life Eats. 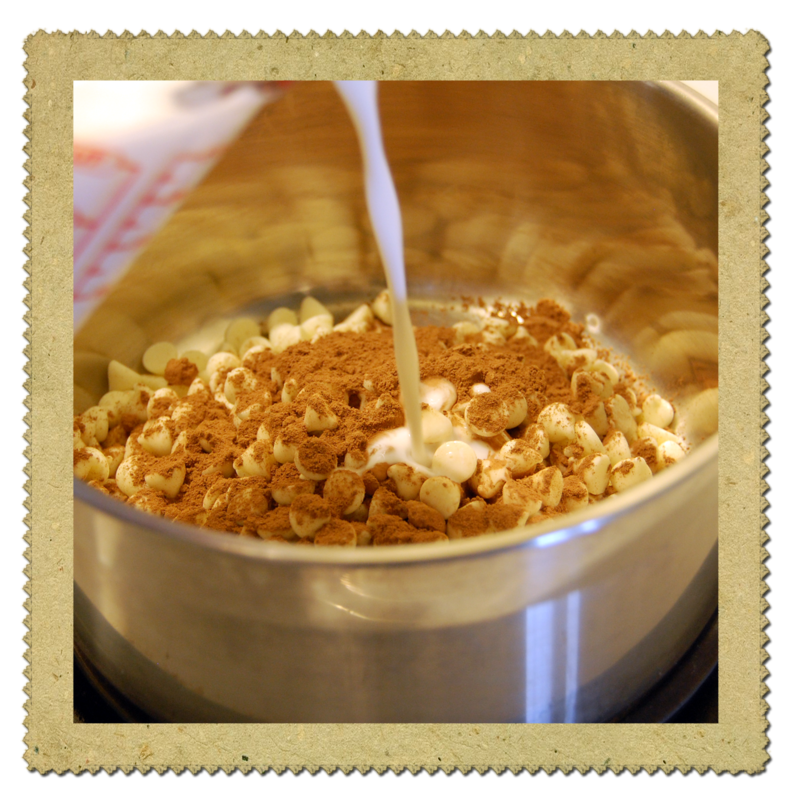 In a lrg saucepan, combine 2 cups of milk with white chocolate and cocoa powder. Stir over medium heat until chocolate is melted and combined. 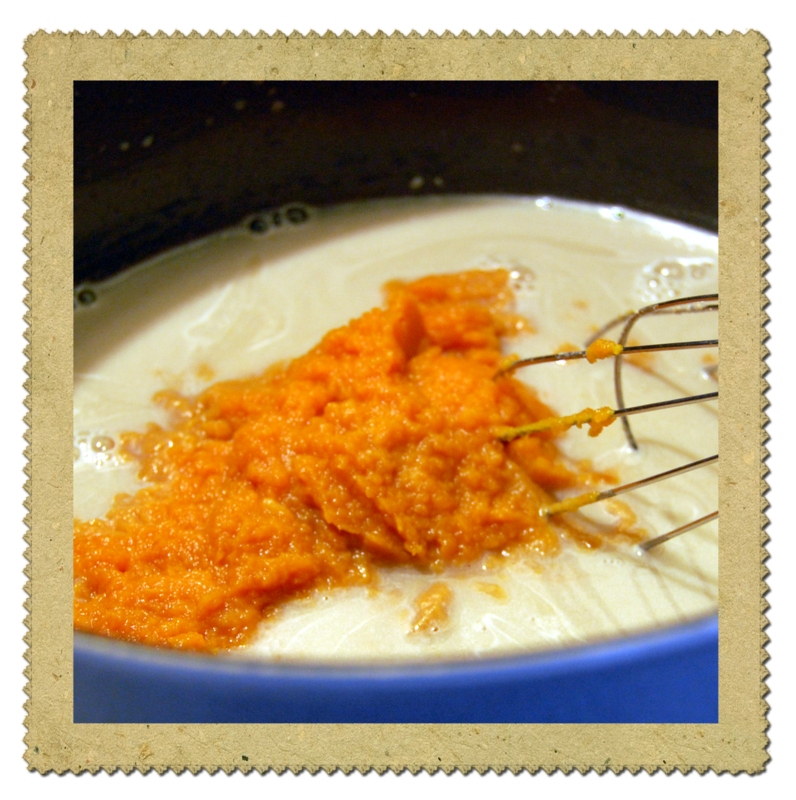 Whisk in puree, cinnamon, nutmeg, cardamom, allspice, and ginger. Top it off with some whipped cream and a sprinkle of nutmeg! Really very easy and warm and yummy! I think next time I may use a bit less pumpkin puree though. It was a bit... um, gritty? Gritty isn't really the correct word, but it's the closest I can come up with. Everyone liked it (even the kids!). A great drink for warming up!